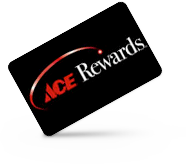 Ace Rewards is a free program and helps you save money with every purchase. When you enroll and provide a valid email, you will receive a $5 coupon emailed to you towards your next purchase in 2 days. You will also receive a special Welcome in the mail which includes $25 in savings! As a Rewards member, you earn 10 points for every dollar you spend when you use your Rewards card. 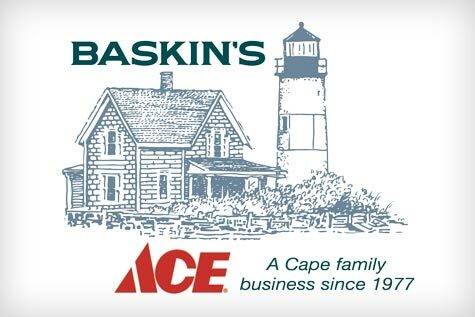 For every 2500 points, you’ll receive a $5 Rewards Certificate in the mail or email. Plus, Rewards members get all the eligible rebates items instantly discounted, noted with the “Instant Rebates” icon, and an extra 5% off select items in our flyer.